Realtime chats are the most common realtime applications. If there is a realtime service, they offer realtime chat in some capacity or form. 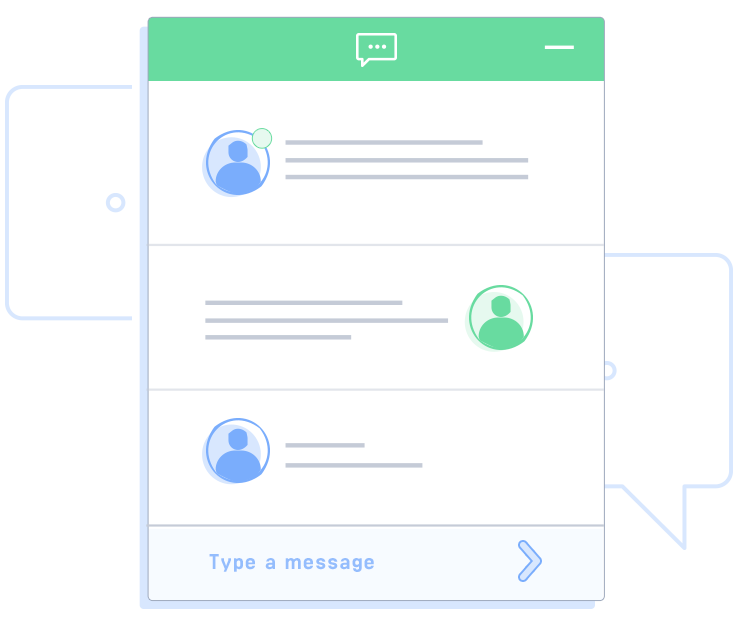 WebSockets are the most preferred mechanism to create realtime chat because they are bi-directional, meaning messages can be sent back and forth between a client and a server. Sometimes people confused realtime chat and live chat. Live chat is a popular term for online chat applications that provide assistance to a user. Live chat is more of a support mechanism on most sites. Realtime chat involves the instantaneous delivery of messages from a sender to a receiver. If you want to see a realtime chat in live action, check out Socket.IO’s chat demo here.